Personal injury cases may seem intimidating. However, if you’ve been in an accident — especially if it prevents you from earning income — you may be entitled to damages. Damages are various dollar amounts awarded to help you pay expenses or seek medical help while you are healing. 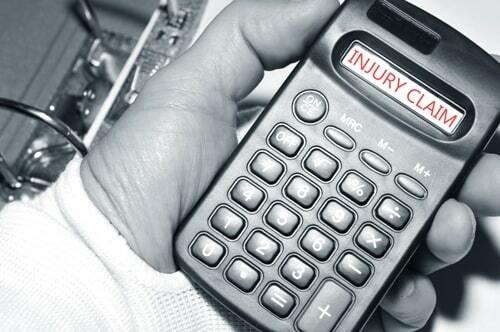 Canadian personal injury cases typically break down to six different categories of damages. Medical treatment. 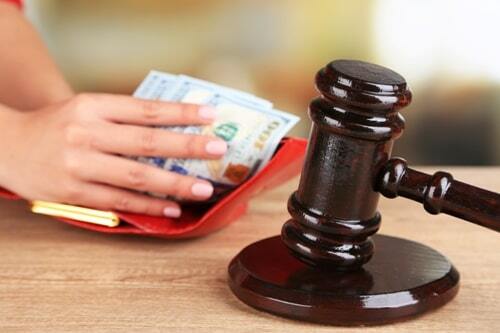 If you win a personal injury case, out-of-pocket expenses for your care are usually covered. Pain and suffering compensation. This amount was capped by the Supreme Court of Canada, and with inflation, that cap is approximately $367,236. In motor vehicle cases, you must also meet certain legal requirements. You must prove you have sustained a permanent serious disfigurement; or permanent serious impairment of an important physical, mental or psychological function. Loss of income. If your injuries prevent you from working, or prevent you from working the same job, or hours as you did before the accident, the lost salary and wages are given consideration. You are not always entitled to 100% of your lost income, depending on the type of accident, and other coverage available to you. Housekeeping and home maintenance. 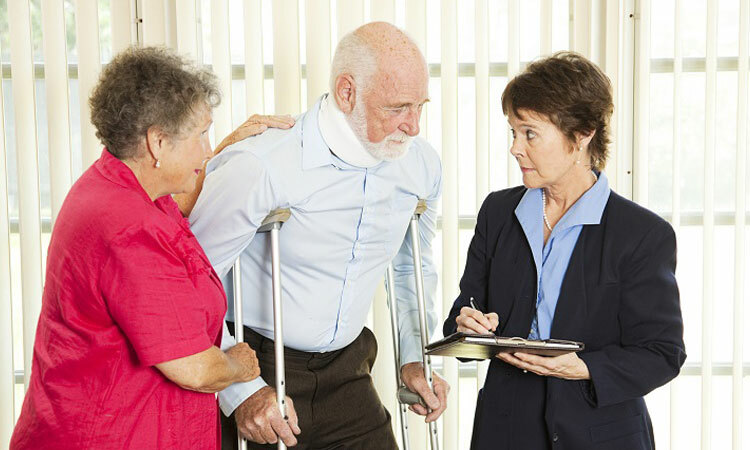 After an injury, the costs of these services may be recovered if a convincing case is made that the injured party cannot maintain their home while recovering. Family members of the person involved in the accident may be able to make a claim. Spouses, children, grandchildren, parents, grandparents, brothers, and sisters of the family member can pursue this kind of case. There are a variety of concerns that may influence the verdict in a case. For example, if the injuries sustained aren’t physically visible (such as mental or psychological damage), a judge might not be swayed to award damages. Physical injuries are easier to prove, especially when they are severe enough to put a person in a cast or a wheelchair. The circumstances and facts surrounding the case are also important to verify. For example, an accident victim needs witnesses and police reports to help support their story. In cases where it’s your word against another person’s, this kind of evidence makes your case tighter. Your verdict can also be influenced by other coverage available to you. For example, if there is a long term disability policy available to pay your lost wages. This will decrease the amount of money you can receive, as the defendant is not responsible for money that has already been paid by another party (insurance) in certain circumstances. Personal injury cases in Canada can be complex and difficult to understand, especially if you were severely injured and need time to recover. 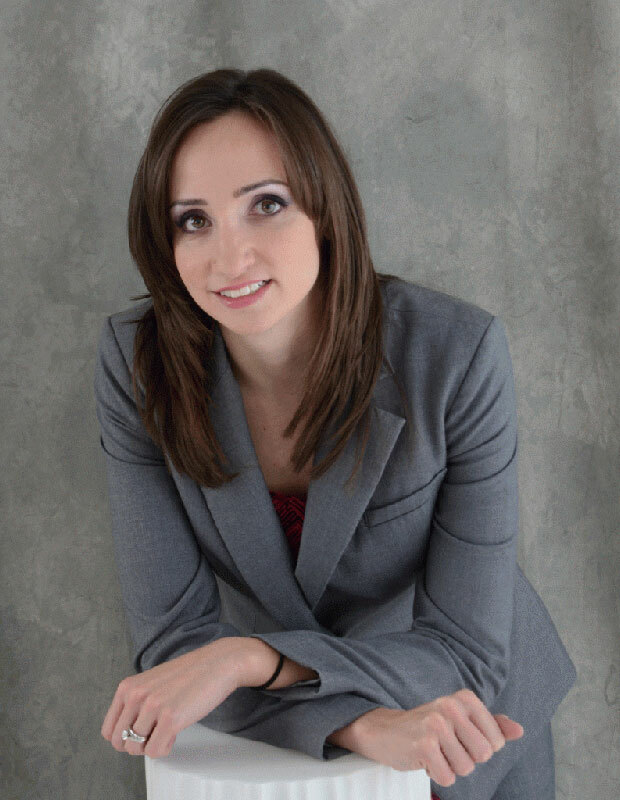 We at Michelle Linka Law Professional Corporation can help you understand what kind of damages you are eligible to receive and what factors influence a verdict. Let us help you understand how to maximize your lawsuit success; our highly skilled attorneys can build a case and help get you back on your feet.